This past week, after Christmas was spent with family and gifts were opened, my hubby asked for Monday off. Our kids were playing and all of the sudden my oldest came up to us and asked if we could do something outside of the house. 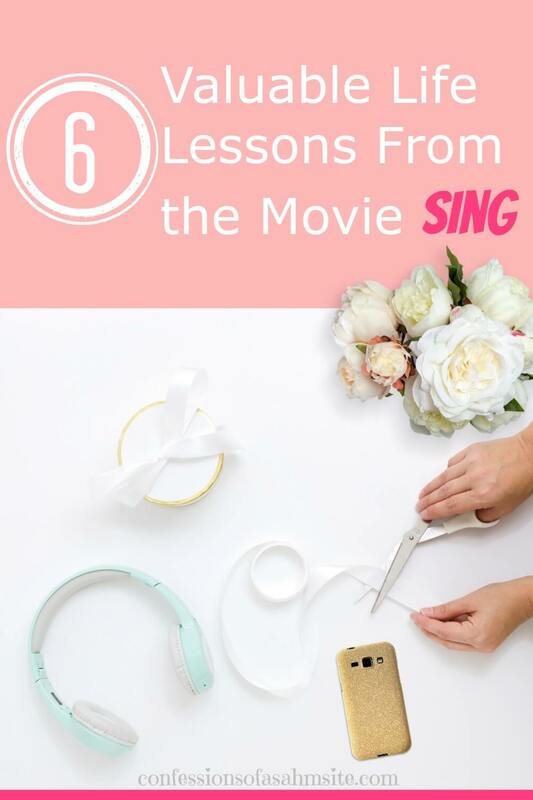 My husband and I looked at each other and he quickly answered, “let’s go watch the movie Sing.” My hubby had been wanting to go watch it since the first time he saw the previews. I like that he’s still a kid at heart! We looked up show times and quickly got dressed. Out we went to the movie theaters! After spending $100s on the nachos, popcorn and drinks (at least that’s how it felt) we waited impatiently in line to enter the theater room where other families gathered too. We settled to sit mid theater on the edge since kids always have to go, you know, to the restroom. Never fails! After previews, FINALLY, the movie began. If you haven’t watched the movie, I don’t want to spoil it for you so I’ll do my best to explain the movie and introduce you to some of the characters without getting too in depth. The movie starts off with Buster Moon, a koala who visits a theater music show when he was just a kid. When he grows up, he buys a music theater (not too sure if it’s the same one he visited as a child). Anyway, his theater is in a financial crisis after not having had many great featured artists and will soon be repossessed if he doesn’t pay. The movie then starts sharing life passages of other animals that have their own life issues. One of those characters is Rosita, a pig who has 25 kids and dreams of becoming a singer. Yup, 25! Wow, I can barely handle two. At a point in the movie she almost gives up her dream because she has no one to watch her kids but she comes up with a plan and creates a great invention to solve that obstacle. If you’re like me, I have dreams and goals I want to accomplish but then there are certain obstacles or situations that have gotten in between. When Rosita seems to have lost all hope, her motherly instinct and genius brain whips up her invention to keep her kids fed and sent off to school. I won’t tell you more but like her, YOU need to first set your priorities, prepare a plan and work towards your dream. There will be times when we want to give up and throw in the towel but if you keep adamant and stubborn on wanting to achieve your dream, you WILL achieve it. Now, as she did in the movie, and as you saw in the previews, she falls flat on her face but she gets up and continues. YOU need to do the same! Get up, wipe it off and keep going! Whether you are wanting to leave your 9-5 job, become an entrepreneur, start a blog or whatever you want to achieve, you need to learn to FACE YOUR FEARS! One of the characters, Meena, had stage fright and unfortunately doesn’t….well I won’t tell you what happens but she faced her fears and in the end feels accomplished. You might be in the same boat, fearing that you might not be able to leave your job or start something you love or want to try. If you don’t try, you will never know. I was fearful of starting a blog but one day I just hit publish and sent it. The nerves and fear that I wouldn’t like to continue was so horrifying that sometimes it still haunts me. What if I fail? What if no one reads my blog? What if….? But we have to face it and PUNCH fear in the face! If you want to start your own website/blog, read this post. There will be days when the ones you trust or you look up to might disappoint you. Sometimes it might be without them knowing. Ash, a porcupine, is a punk rocker along with her boyfriend who isn’t as good as her. He tries to stop her from pursuing her dream when only she is chosen in the audition. Fortunately she decides to go on without him after he does something to disappoint her. Again, if you haven’t watch the movie I don’t want to spoil it for you. Despite the hurdle, she persists although it seems like life has no meaning for her. BUT she keeps going! We might get hurt by those that are close to us and even those that we barely know. Whether it’s someone close to you that doesn’t support you in what you want to accomplish or those in the same blogging community or whatever it is you want to achieve. As Ash shows us, it will hurt but you just have to keep going and DON’T give up on your goal no matter how difficult the situation might get. Like anything, we all make mistakes. That’s why erasers exist, although I wish they existed for real life situations. In this movie, several of the characters make mistakes. If it was while performing or in their animal lives, mistakes happened throughout the movie. One of the characters that commits a big mistake is Buster himself, the owner of the theater. He made some bad financial decisions, the theater has not been maintained properly and will also get repossessed. While he tries to stay above, he has invited a wealthy sheep, Nana, who can possibly help him get out of debt and tries to impress her by doing something outside of the norm with the theater. In the end, what he plans and what seemed like a good idea, is a disaster. *Spoiler alert– the theater collapses and now there’s nowhere to perform. Buster then becomes homeless and is ridiculed by everyone so he decides to stay with his friend and seems to have decided to give up on everything. The contestants then visit him to try and cheer him up but he doesn’t listen to them until he decides to make an effort to make money by doing what he knows and what his father did for many years, wash cars. We as humans, or at least me, have this sense of putting myself down at times especially when I’ve made mistakes. I am the most critical person when it comes to my own mistakes. Please tell me I’m not the only one! If I’ve made a bad decision while working on something or working towards a goal, I am my worst enemy. As Buster did, he started from the bottom when his theater crashed down. If you are just starting on your blog or business, you WILL start at 0 and slowly but surely will start gaining momentum. Never compare your beginning with someone else’s middle. You never know what they went through to get to where they are. We need to understand that mistakes will happen. If we don’t make mistakes, then we haven’t learned. Take what you’ve learned from your mistakes, INSPIRE others and SHARE the knowledge. After Buster starts doing the car washes, his friend Eddie, the sheep, joins him to dry up the cars as Buster washes them. When you have a group of people that support you and don’t let you down, there’s a sense of teamwork and accomplishment of all the hard work you put into it. If you have a Facebook group who inspires you or gives you guidance, you will learn from their knowledge and continue working towards your goals. 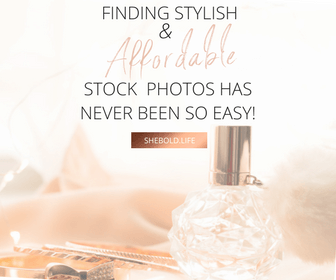 I have learned a lot since I started my blog, not because I did it on my own but because there were others in the same journey as I that have helped out with my goals. Either on Facebook groups, family members, any local organizations you belong to, and even mentors will help along your journey to success. When all the dust settles, literally, Meena is heard at a distant and gives Buster confidence to continue with what he originally planned, a contest. After learning of his decision, the contestants and Buster try to rebuild, or at least do a makeshift outdoor theater, to continue with the show. Even though there was no monetary reward at the end of the show, the contestants continued with the plan and were glad they did. Whenever you feel you can’t deal with what you’re going through or feel there’s no way out, know that there is always another option. Maybe you started a jewelry business but after some time you see it’s not going anywhere. Don’t just give up and lose hope. 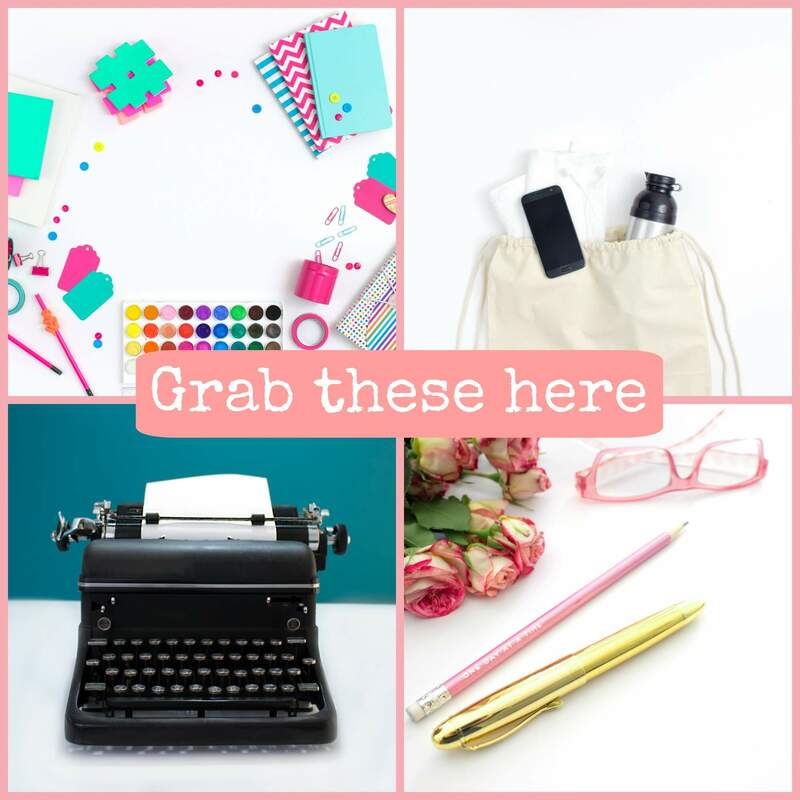 Sell the jewelry supplies and make your money back! Have a backup plan in case Plan A doesn’t work. Besides being a movie where you and your kids will laugh, it’s also an inspirational movie for us. There are many other lessons within the movie but these are the ones I took out of it. With the year coming to an end, think back of the past years and take the important lessons you’ve learned! Think about the setbacks and how you’ve improved and surpassed those setbacks. Be proud of what you’ve achieved until now and prove to yourself that you have accomplished your goals. In the end there’s no one you need to impress or compete against but YOURSELF! P.S. Have you watched this movie? If so, what other life lessons did you get out of the movie? Have you ever thought of your past accomplishments and how you can achieve more?